Dr. Nelson has been called in to share his techniques with top government agencies. The techniques he’s developed, and the results he gets for his clients have been featured in international magazines, in scientific publications, and on websites across the globe. In this episode, Dr. Mike T. Nelson covers everything from the way our mind can influence our physiology, to recovering optimally. 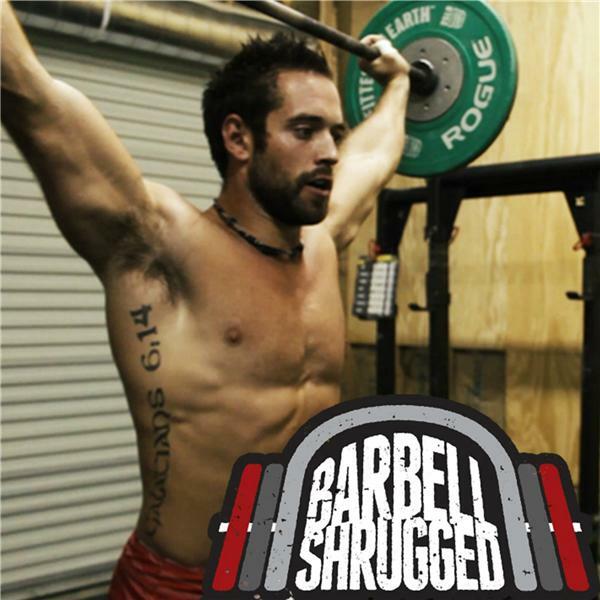 He also gets into the details comparing a ketogenic diet to a high carb diet, and give guidelines on how to determine which specific diet you or your athlete should follow. Dr. Nelson also covers various strategies on flipping from a high fat diet to a high carb diet, and the benefits of having fast or slow access to ATP. When it comes to training, Dr. Nelson talks about how he develops programs to fit each athlete he works with, and how to find optimal training to recovery ratios.